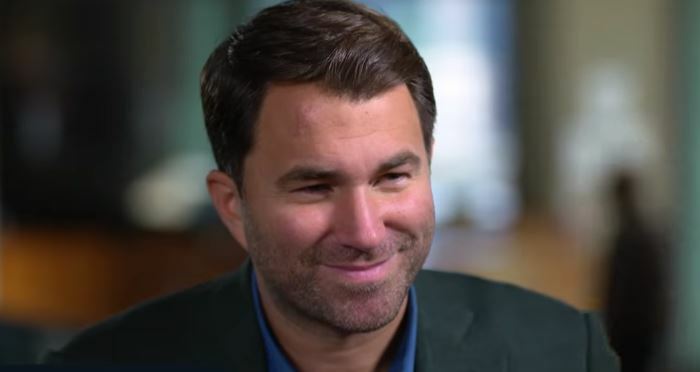 There’s been a lot of speculation in recent days surrounding a possible fight between boxing super star Canelo Alvarez and out of the blew, now all of a sudden — Liverpool’s world super-middleweight champion Callum Smith. To further add to the out of the blew nature of the news even Wembley stadium was mentioned for the fight. It was unclear how this rumor came about but it doesn’t appear to have any legs to it after all. “No I don’t think at Wembley. I don’t know where that’s come from, I think Golden Boy might have said something. It would appear it’s either Golovkin or Jacobs next up for Canelo at this point.